At CQUniversity Australia you can choose from a wide variety of vocational and university qualifications. With seamless pathways between short courses, certificates and diplomas, through to undergraduate, postgraduate and research higher degrees, we can help you be what you want to be. With over 300 courses to choose from, and a range of entry pathways, no matter your goals, we can help you get there. We offer a wide variety of vocational courses which are designed to deliver workplace specific skills. You can study by progressing upwards though the levels, expanding your practical skills and knowledge to improve your work readiness. You can generally start a vocational course in either Term 1 or 2. Our certificate and diploma courses can also provide a pathway into selected bachelor courses at CQUniversity if you do not meet the entry requirements. Explore your study options at www.cqu.edu.au/international-students. SUN is a CQUniversity initiative that gives you the opportunity to study CQUniversity units while in senior high school. SUN allows you to enrol in a range of CQUniversity units (subjects) online, which you can combine with your regular high school work. Find out more about SUN at www.cqu.edu.au/sun. CQUEnglish language centres are located on our Brisbane, Melbourne, Rockhampton North and Sydney campuses. In addition to providing a range of courses to prepare international students for academic study, they regularly conduct study tours for a diverse range of groups for over 20 years. Find out more about CQUEnglish at www.cqu.edu.au/cquenglish. 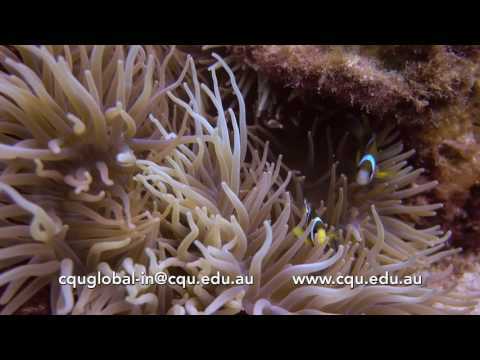 CQUniversity offers a wide range of study areas to suit your individual needs and interests. We offer a diverse range of courses to help you achieve your future study or career ambition. 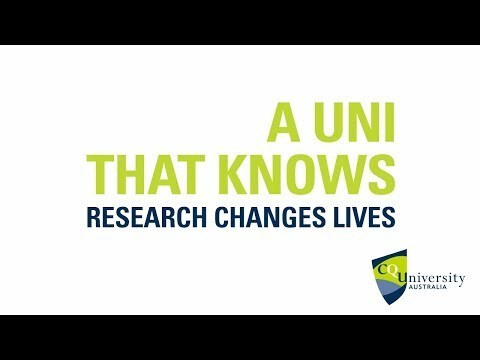 A CQUni Research Higher Degree can help you make a positive impact in your chosen field.